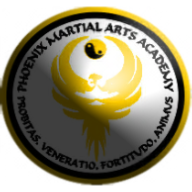 Phoenix Martial Arts has been teaching Taekwondo based martial arts since 2004 in Foulden & Carbrooke, Norfolk, UK. 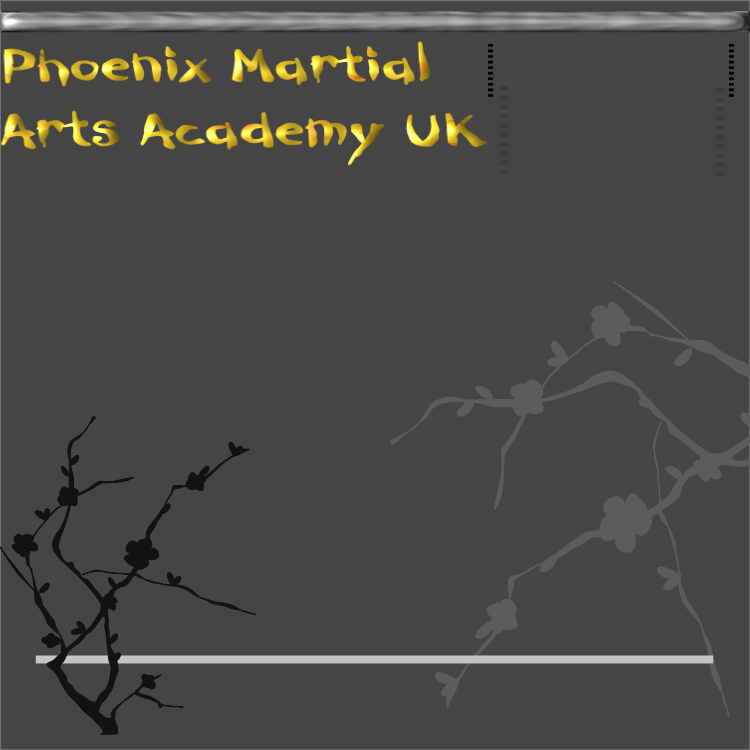 As an independent club we are able to offer all our members quality training at affordable rates. Please ask about costs and member discounts available at this time. To give the highest quality training at all times. Treat everyone with the respect they deserve. Strive to get the best from everyone. Understanding that we all learn differently and at different speeds. We never give up on those who want to train. Any instructor who demands respect is a failure. Mutual courtesy and politeness are good manners and are expected. Respect is earned from how you are taught and how you train.